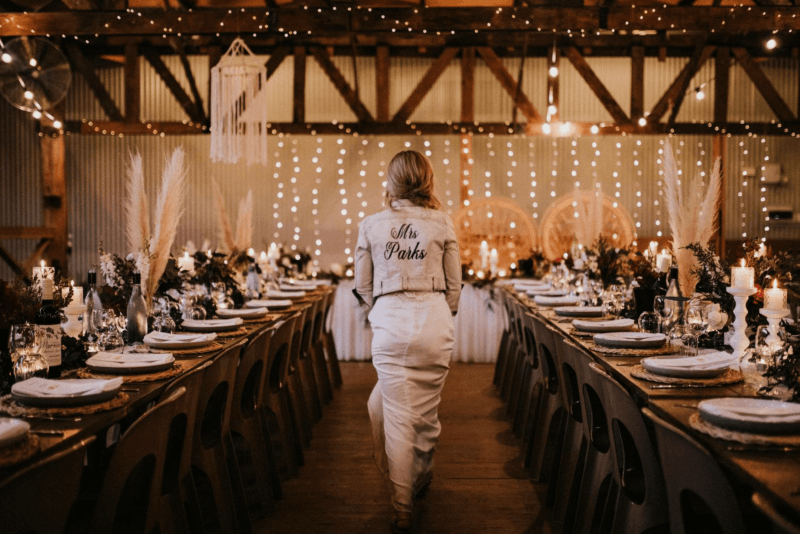 In 2016 after a major makeover, The Woolshed opened its doors and made its stamp on the NSW wedding scene almost instantaneously. 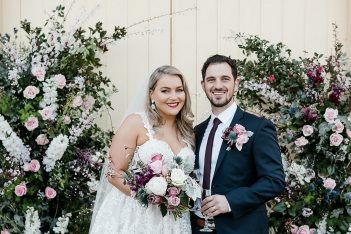 Now an established south coast wedding venue, it offers couples a unique space (think open fires, high timber ceilings and a dedicated bridal room) as well as five-star food through their catering biz, Fine Spun Catering. We got the rundown on what this property is all about (hint: uncompromising attention to detail and a genuine love for the job). June 2016 saw the grand opening of The Woolshed following an 18 month extensive renovation of this historic building. 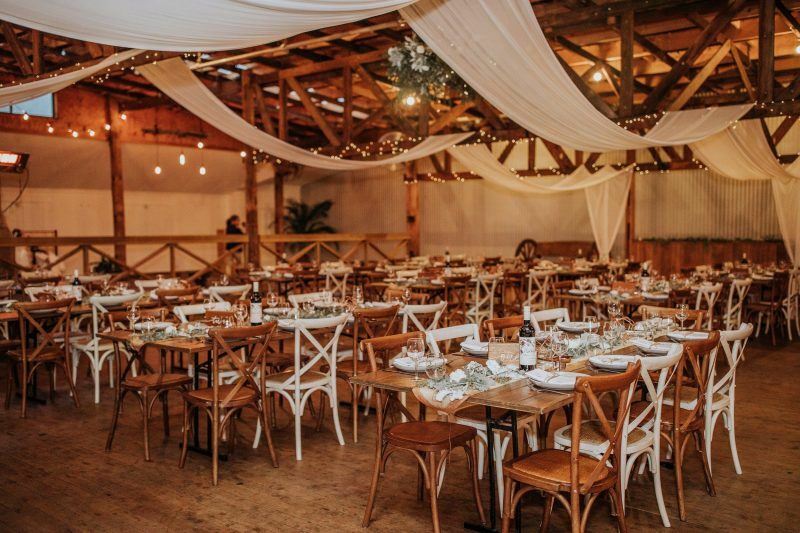 With a combination of rustic elegance and natural beauty, The Woolshed is an exceptionally unique and iconic venue in the Illawarra. 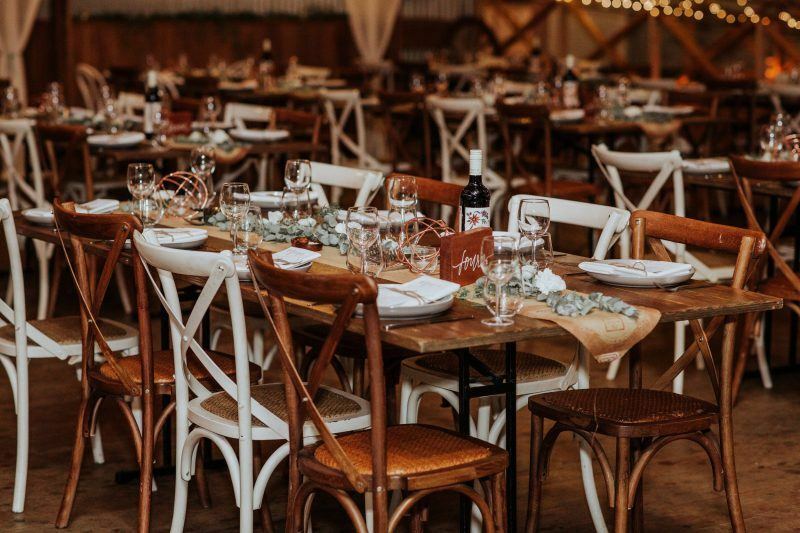 Featuring two open fireplaces, exposed hardwood beams and delicious catering by Fine Spun, The Woolshed is like no other venue in the Illawarra. 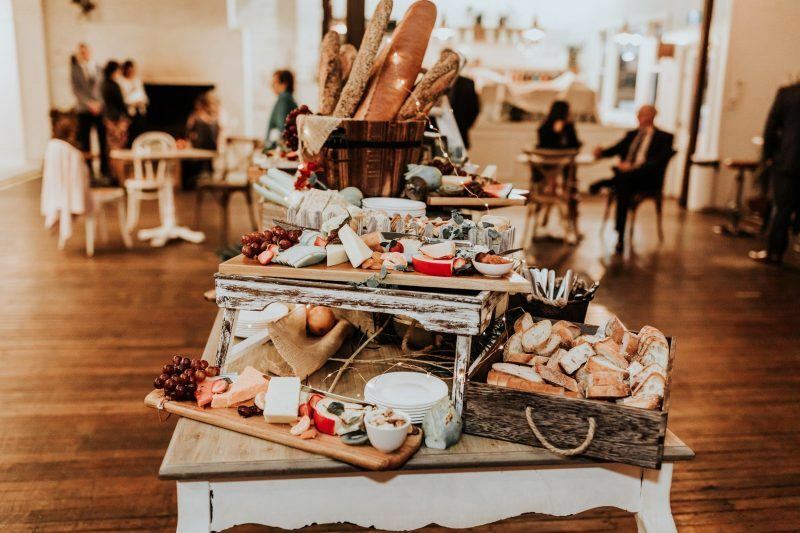 Fine Spun at The Woolshed is a dynamic leader in the premium catering business, recognised for a refined yet uncomplicated approach to food and wine. 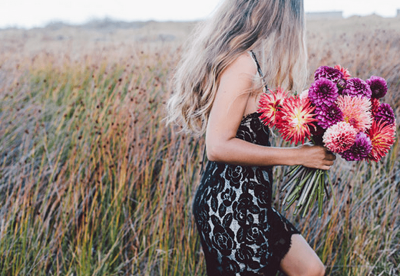 Combined with impeccable service and the historical grandeur of The Woolshed, you are guaranteed an experience nothing short of exceptional. 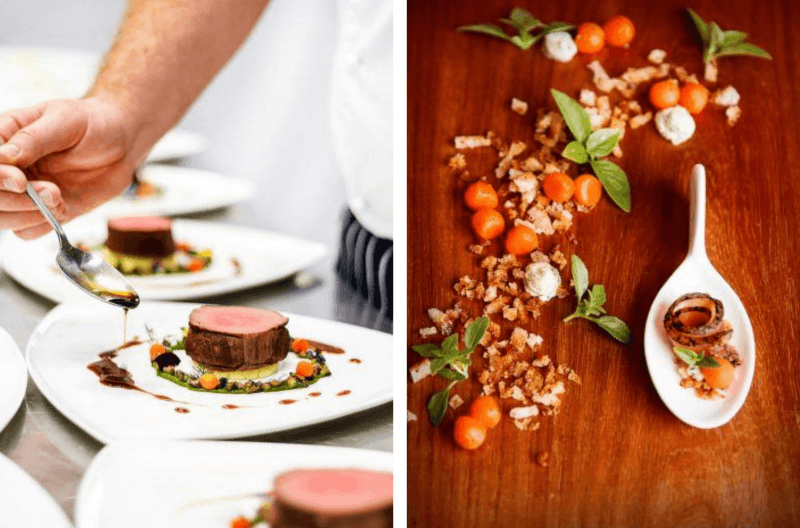 We LOVE what we do, so creating delicious food to the highest standards and using the best ingredients is just the first step in our services. 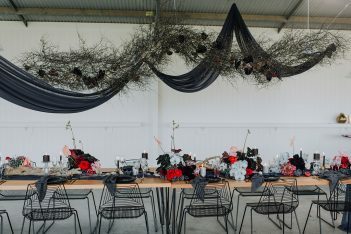 We had the opportunity to bring the historic Woolshed back to life and share it with the community, whether that be for weddings, birthdays or our day to day cafe. 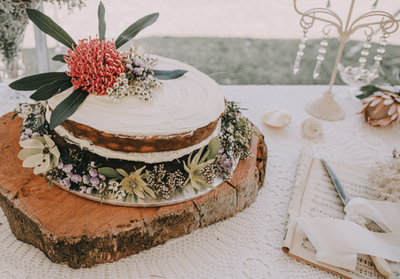 The local area was screaming out for a rustic venue to hold their special day, and together with Fine Spun Group we have helped bring engaged couples’ dreams to life. 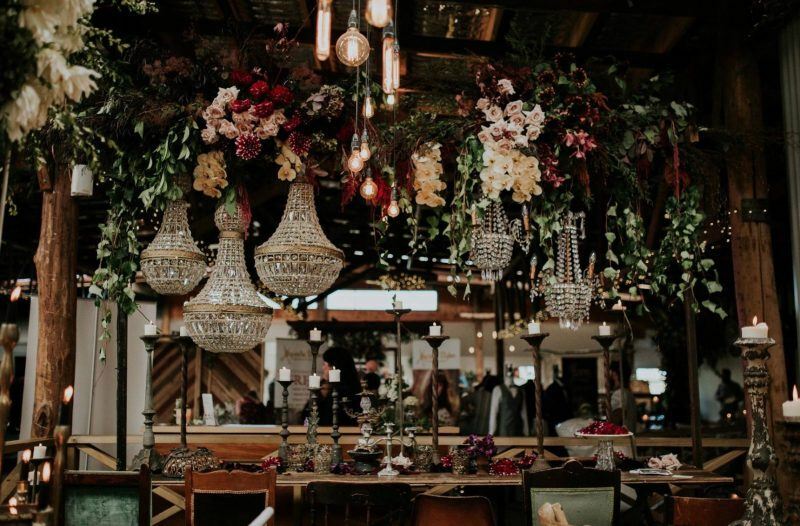 Tell us about the facilities your venue offers? 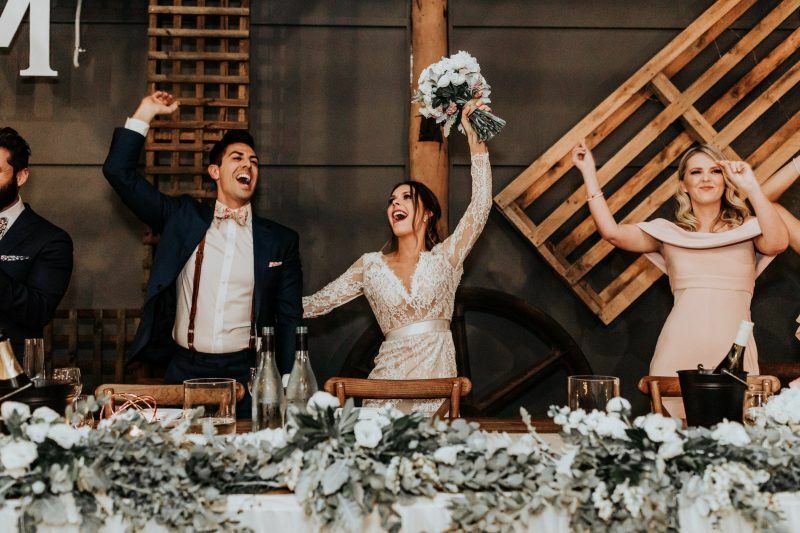 The Woolshed has the following facilities available: dedicated bridal room, two open fireplaces, rustic wooden tables and chairs, full AV system, full stage and dance floor, fully licensed bar, 50+ parking spots, wheelchair access, award winning in-house catering. What do you think is the selling point for most couples? Huge rustic wooden beams that cover the ceiling, the two open fireplaces, the attention to detail and quality of our food. Do you offer onsite accommodation? Alternatively, are there places to stay nearby? 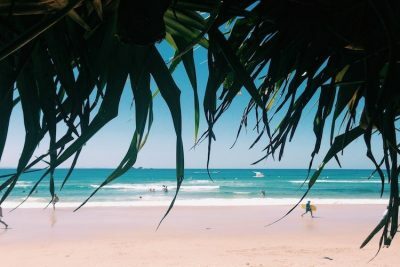 No we don’t offer any, however we are situated just 15 minutes south of Wollongong. Wollongong has plenty of hotels from Novotel, Best Western, Sage, Mantra and Adina Hotels and Apartments. 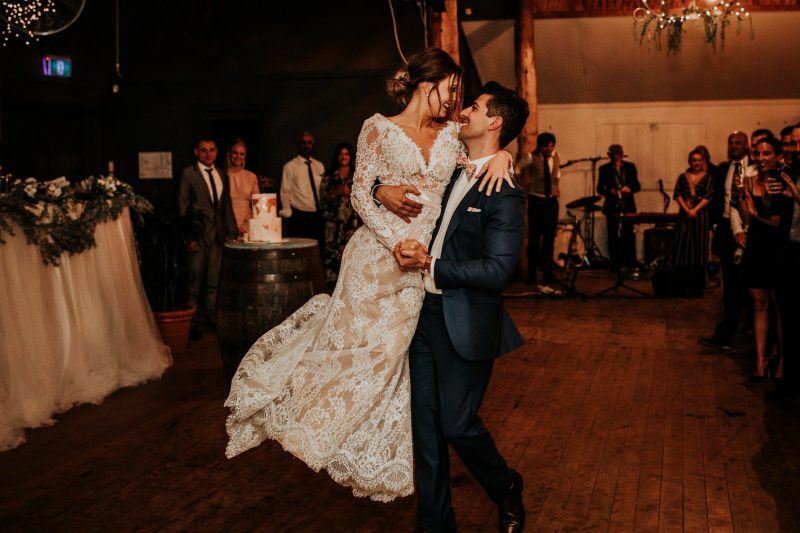 My favourite thing was when one of our couples first entered the main wedding reception, they came in to a live band and and the whole wedding got up to dance with them for a couple of songs. 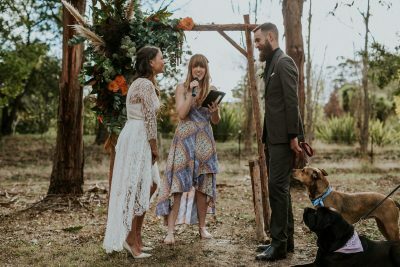 So much energy was brought with this and started the wedding off so well. 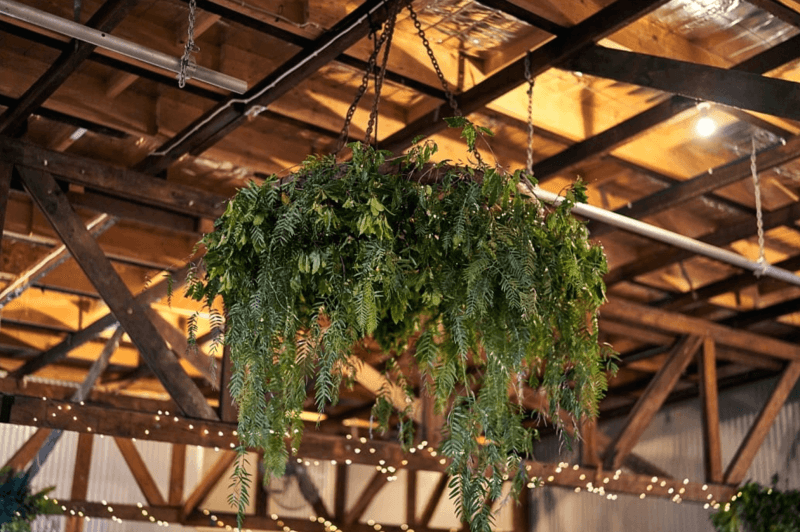 We would love a bride to hang ridiculous amounts of greenery and florals from our wooden beams. We have had some small amounts but never huge amounts. Sounds like a challenge some of our couples would be be keen to meet! Can you describe the kind of couples The Woolshed attracts? 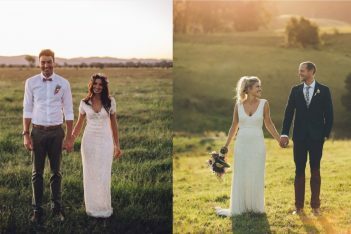 Couples that like a rustic style look with a relaxed feeling. CREDITS: Gavin Cato Photography, Pure Breeze Photography, Alana Taylor Photography and KJ Images. 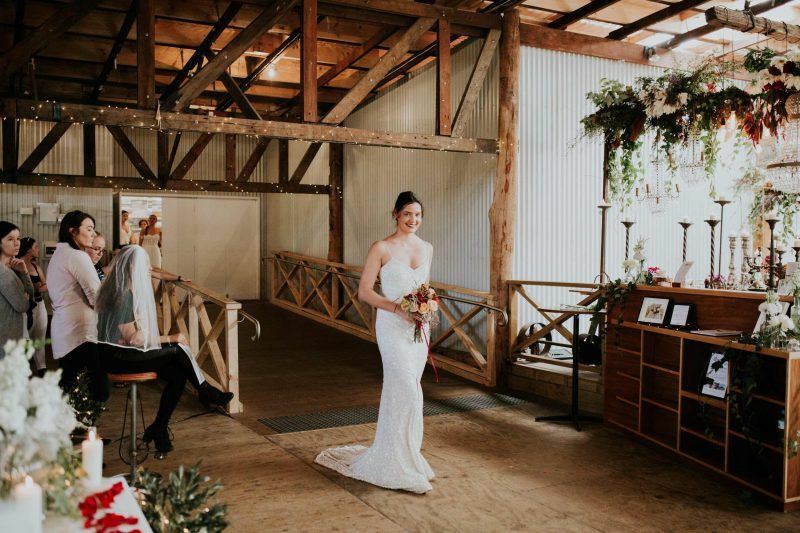 For more info or to make an enquiry with The Woolshed, head to their WedShed profile here. 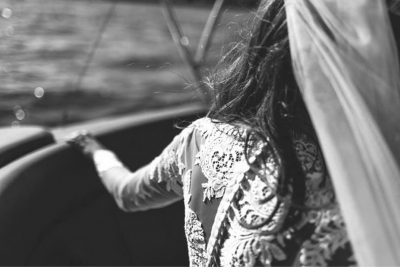 Want to see more south coast wedding venues? Click here.